here i will post the mtm2 trucks that i have made. Here is the newest ver of bs2k that I have made. 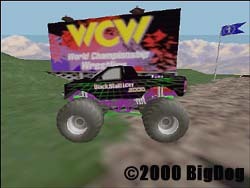 This is my truck that i made for mtm2 black stallion 2000. 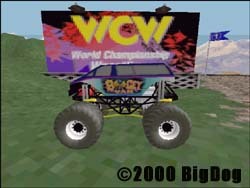 This is my truck that i made for mtm2 BoogeyVan2000. This is my Nitemare rep I made.